Business Suite is a Windows database-driven software package designed for soho, small and medium size company, to manage and monitor purchasing process, sales, billing, stocks, expenses and contacts It consisted of several modules, which can work independently. You may just select those you need. 2. Invoicing - Quotation, Customer Order, Delivery Order, Invoice, Ship from stock, Collection. 5. 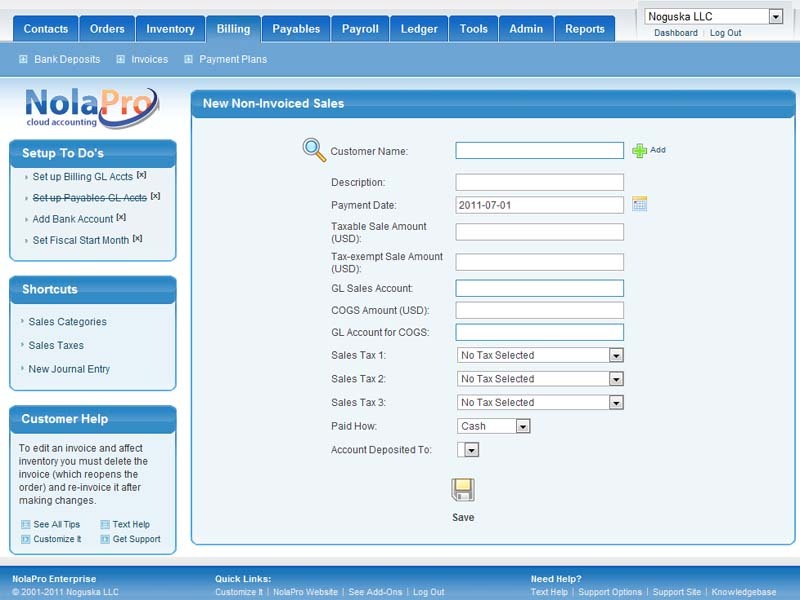 Finance Tool - Transaction, Remittance, Receipt, Payment Voucher, Cheque/Check Printer. 7. General - Bank / Supplier / Customer / Employee / Organization information Editor, Material / Product Editor, User Account management, Record Query, Print, fax or Export List / Report to pdf file, automatic update check.